Dumoulin, synonym of quality ! Inc. is the landscape partner you need. Over the years, the company has been innovating at all levels: design, modern construction technology, as well as outdoor management solutions adapted to the reality of the city or the suburbs. Benefiting from the 25 years of experience of Daniel Dumoulin, its founder, the company leveraged its strengths in human resources, marketing and technology in order to keep it dynamic and adapted to market trends. 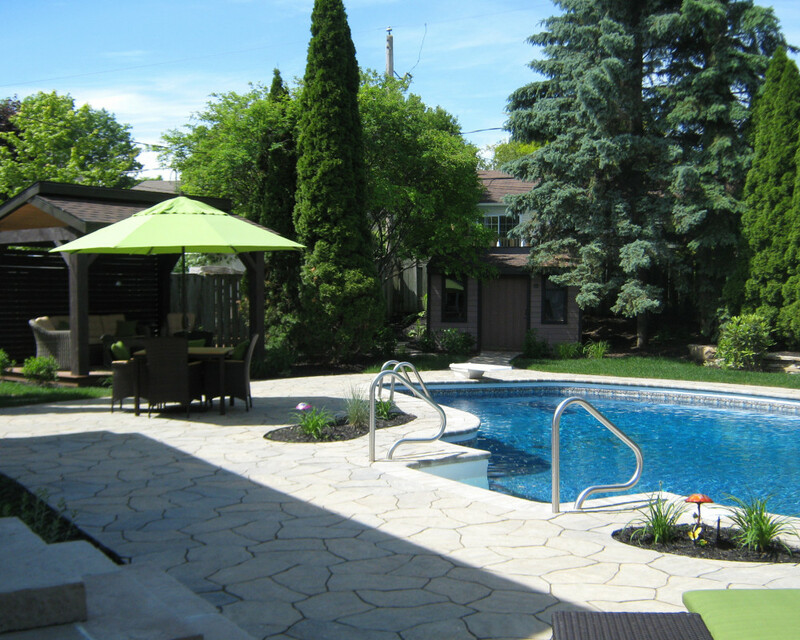 This has allowed us to position ourselves on the Quebec scene as an expert in outdoor design management. As a result, we have developed a solid reputation in landscaping and horticulture with our suppliers and clients. Revitalisation complète d'une cour arrière, toit-terrasse, pavé, mur en pierre naturel, chute d'eau.